In a technical blog post, Chris Jackson, responsible for cybersecurity at Microsoft , ruthlessly explains the dangers of using the Explorer. He does not call alternatives. The post in the official Microsoft blog is called “The dangers of using Internet Explorer as the default browser”. This is reported, inter alia, the website “Dr. Windows “. Jackson writes that Internet Explorer is technically outdated. And he describes that for years Microsoft has taken no account of Internet standards. Anyone creating a new webpage today and calling them up in Internet Explorer is in danger, according to Jackson, that it will be rendered using 20-year-old implementations. The further development of Internet Explorer version 11 was completed in 2015. Jackson goes further and notes that the Internet Explorer is actually no longer a browser, but only a compatibility tool. According to Jackson, Web developers only test and develop for modern browsers and do not even have Internet Explorer on their screen anymore. Those who still use it as the default browser run the risk of not being able to exploit the possibilities of modern web apps. Jackson does not offer a solution to the problem. The current browser Microsoft Edge is mentioned with no word, just as the market leader Chrome or the challenger Firefox. 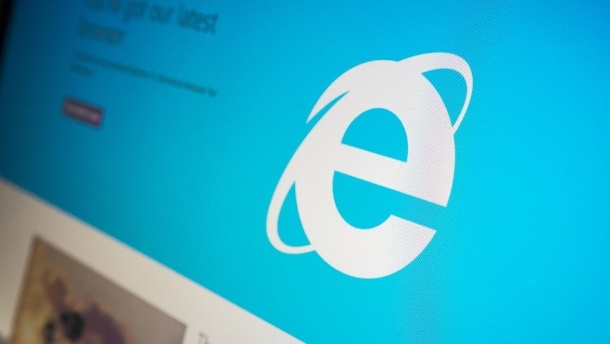 After Microsoft ended the development of Internet Explorer, without delivering a full replacement with Edge, many users switched to Google Chrome. Microsoft announced in 2018 to use the Chromium engine for Edge in the future. This could end the mess, commented “Dr. Windows”.